Yeah. Rhen’s just that famous. I get the feeling that we’re jumping into the fire, skipping the frying pan altogether. well if he was famous in a bad way wouldn’t thom had said “infamous”? Rhen made a name for himself as a child. Pretty much all of Belatyr knows who he is. In “crimson rhen of the true north” right? 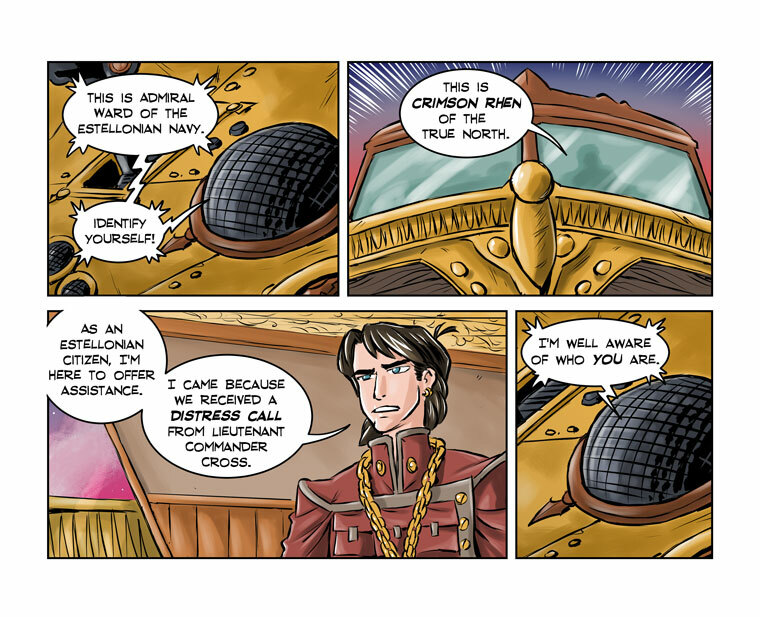 Yes, the “Crimson Rhen of the True North” story will be the first of a few stories that will show how Rhen became like he is and why he is so well known. I am so excited about the first story. We think it came out well, and I hope you all like it too. We are working on where to put it right now, finalizing some things. I’m betting that Seton’s Port had to be renamed SetOn Fire, and that “Crimson” refers to the color of the smoldering embers that lingered for days after the town had burned to the ground. If they know who Rhen is, then who are they saying needs to identify themselves? For that matter, where did Mia end up?? He asked, Rhen said his name and then they knew who he was. Or, could have been protocol. Who’s to say that the enemy wouldn’t disguise a ship to look like the North? Or won’t ever? Mia will be coming along shortly. Is that smoke I smell? Mia shows up as Rhen meets bad guy he doesn’t know is a bad guy. Everyone eats bacon wrapped fried burritos and goes home happy with nary a scratch. Lion shaped fire balls right? The can use that to cook the bacon. Everything is better with bacon, even battle scenes. Hmm… If a herd (or flock?) of flying pigs enters the battlefield, There’ll be bacon for everyone! They’ll declare a temporary ceasefire just so they can eat all the bacon. Welcome aboard! Glad you liked it. Rhen likes to “show” how much money he has. The pendant is his family crest. He made sure it was large so people can clearly see it. He didn’t always have money or much of anything, so now he tries to make up for it.